IBM (NYSE:IBM) is scheduled to report its Q1 earnings on April 16. During Q4, the company’s focus on artificial intelligence, cloud and its annuity business were the highlights of the consensus-beating results. In Q1, we will be looking for signs of continuity in execution along with momentum in key business areas, along with broader management views on technology evolution across cloud, edge, IoT, AI, blockchain and other emerging areas. We currently have a price estimate of $148 per share for IBM, which is marginally ahead of the current market price. Our interactive dashboard on IBM’s Price Estimate outlines our forecasts and estimates for the company. You can modify any of the key drivers to visualize the impact of changes on its valuation. 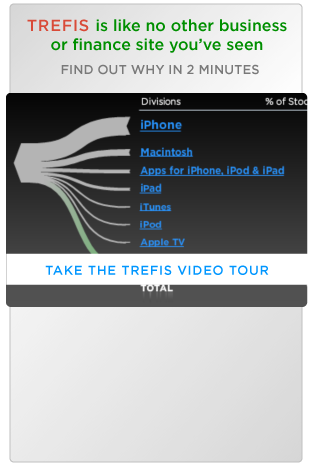 You can modify any of the key drivers to visualize the impact of changes, and see all Trefis technology company data here. The progress towards closure of the Red Hat deal. In light of news that DOJ has been discussing the deal, we will be looking for any additional commentary around the closing of the deal in the second half of 2019. The $34 billion deal is one of the largest deals in the technology sector. On the Cognitive business, we will be hoping to get more color on Watson and incremental penetration achieved by the company’s high-end technology business. Cognitive Solutions is an $18-19 billion business and has been the most watched segment by the markets for the potential it offers. Commentary around competitive dynamics in the hybrid cloud space with the close alignment of VMware with Amazon. IBM expects the hybrid cloud space to be a $1 trillion opportunity. IBM’s expectations related to IT spending in the context of the broader macro environment, in light of the uncertainties around Brexit and the U.S.-China trade dispute.